One of this year's finest tactical games gets a 50% discount. 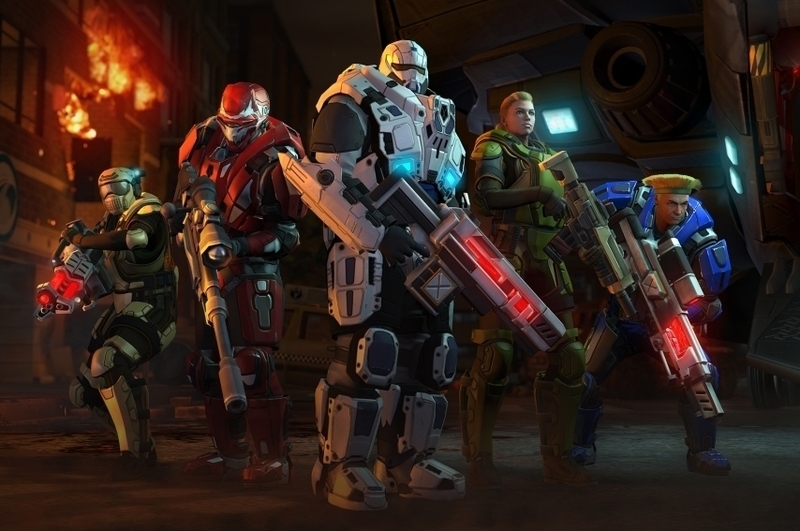 We were impressed enough with the port of XCOM: Enemy Unknown to award the game a sore of 4.5 out of 5 earlier this year. But if the $19.99 price-tag was just a little too much for you to bear back then, you'll be pleased to know the game is currently available for $9.99 - still pricey, but a mighty discount nevertheless. XCOM puts you in charge of a crack team of commandos, tasked with destroying an invading alien menace mission by mission. Combat is turn-based, and some very clever encounter design ensures you'll be kept on your toes every step of the way. Still not sure if you want to take the plunge into this tactical title? Take a look at our review for the nitty gritty on the game, and we've also got some essential tips to help you get started. You can grab the game itself from the download link below.